TRAVEL COLUMBIA RIVER GORGE: Stay in Hood River, Ski Mt. Hood Meadows. And Save Big! Stay in Hood River, Ski Mt. Hood Meadows. And Save Big! 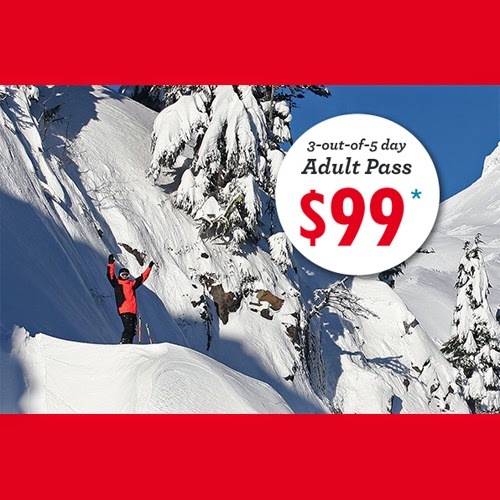 Three different Ski Deals available when you stay at one of the participating Hood River and Gorge area lodging facilities. There are No black-out dates and these offers are available from November 2014 through April 2015. Take a look at the three different offers below, the Ski Package includes 3 lift passes, 3 lessons and free rentals each day.